Blogging served as the tool to connect teachers with their students as teachers can share the topics or lessons taught to be in class in the form of articles and blogs. A large number of students does searching on the internet to get the relevant materials on the topics they are studying and the topics provided in the form of blogging are proved to be very useful for them. A good and informative blogging helps the business to engage with customers and getting them to attract towards the products and services they are providing. Blogging is very much helpful for the businesses to position their brands strongly on the internet and in increasing their sales. The businesses can captivate the thousands of customers in just a few seconds through attractive and impressive blogging by communicating and understanding their pains, troubles, and emotions effectively. Blogging is not only important for large businesses but also small businesses are also using it and have been getting good growth. Freelances use blogging to get the more clients for the business along with getting monetary benefits for themselves. Many copywriters, journalists, internet marketers, and bloggers have their own blog websites through which they are getting passive income and more clients. 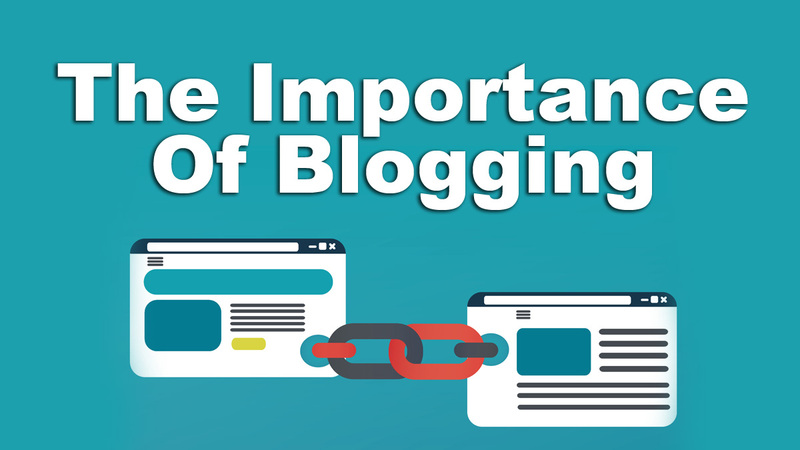 Blogging for SEO will help you to build relevant link structure inside the posts and you will be able to update your websites frequently. Some blogs can be termed as personal as these are created out of the passion for writing which may include the topics of fashion, travel, historical places, and health and style tips. 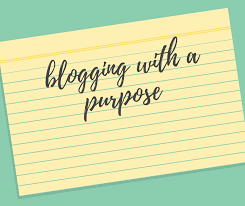 Some blogs are created only with the purpose of generating awareness among the masses and these are often related to human right groups, NGO, charities and etc. Some blogs are only created with the purpose of getting reviews from the people about different product and services and giving information about these things. Company blogs are created by businesses to get their target audience informed about the various features of their products and services. These blogs could be related to the product and services of the IT sector, career consultancy services and etc. The blogging of local news. Such blogging is often related to local news covering events, accidents, incidents, festivals or etc of local importance. Not only has that it helped you to get connected with the local community if you are running a business. Blogs focused on frequently asked questions. The blogs created to answer the frequently asked questions related to various issues are very much beneficial for SEO as well. Blogs related with contests and quizzes: These are often created to get the interest of audience to arouse in your product and services by asking several questions about the products in the form of quizzes and giving the prize to the most favored contestant. Making funny videos along with humorous and witty taglines: People enjoy watching videos and share it also if made in an interesting way. This will provide a lot of exposure to your website. Blogs in the form of debates: Blog posts creating arguments in the form of agree and disagree dialogues about the different aspects of product and services will help you get even greater exposure to the products. Blogs related to sharing the interesting responses of customers: Your blogs related to the interesting responses of customers definitely help you get the audience to attract towards your blogs. It may have happened that you have encountered with the customers who have expressed their experience in a funny or in arguing manner posting these will help you a lot to reach the audience. 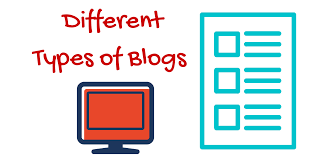 Apart from all the above-listed types of blogs, there are also several other types such as you can create blogs related with conferences, surveys, and polls, parody, blogs based on stories giving inspirations and etc. You can share all these on several social media channels that will help you to establish as a successful blogger. You can practice blogging and can take the help of “The best digital marketing institute in Janakpuri” if needed to get enhance your skills in this field. 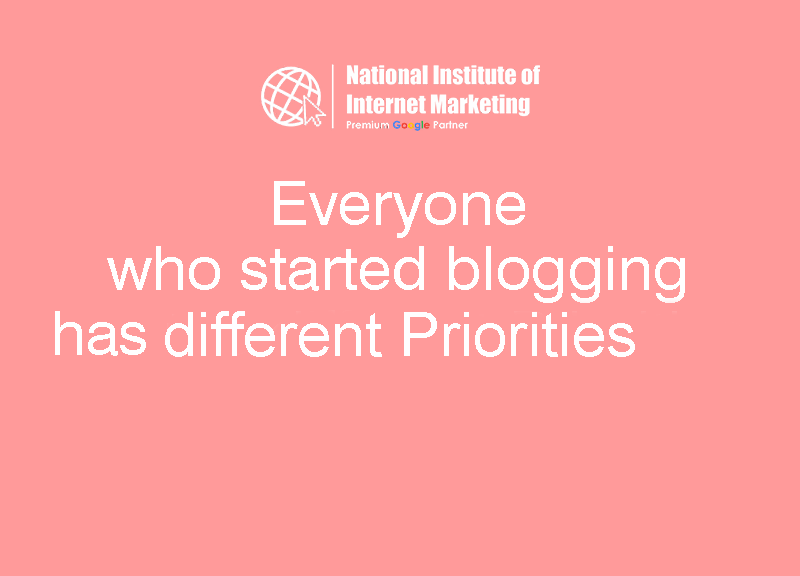 Moreover, blogging serves a lot of motives at different stages for companies, people, customers, students and etc. Blogging helps websites to get more and more traffic. It helps individuals to get the passive income. It helps students to gain more knowledge. It helps companies and businesses to get the leads and to get the customers informed about the products and services along with helping similar thinkers all over the world to get connected with each other. Its importance has been felt desperately by all industries and people. Each and every industry is trying to innovate in the blogging style so that they could get more and more customers and earn the good profit as blogging is able to leave a great impact on everyone and in a very short span of time. It has proved its worth for every section of society over the past few years.